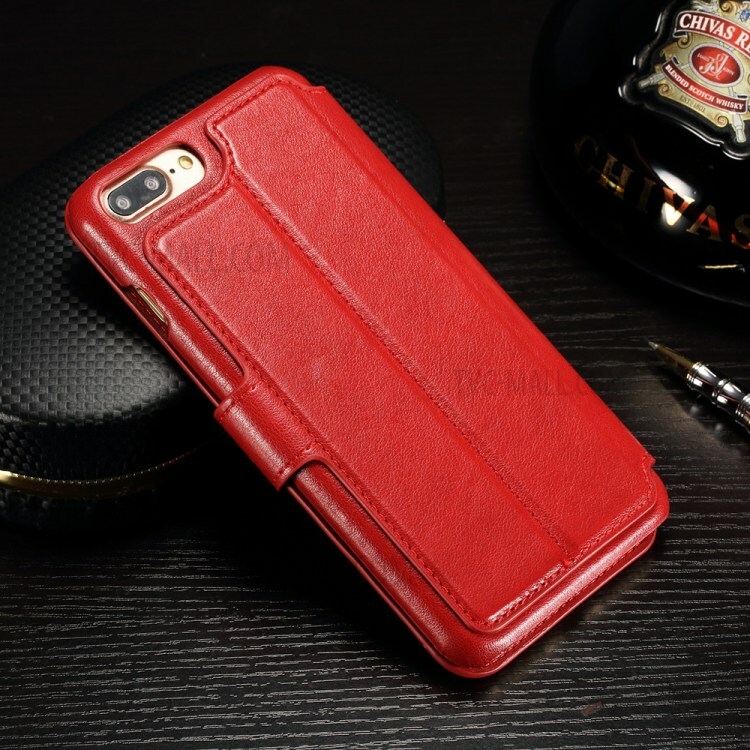 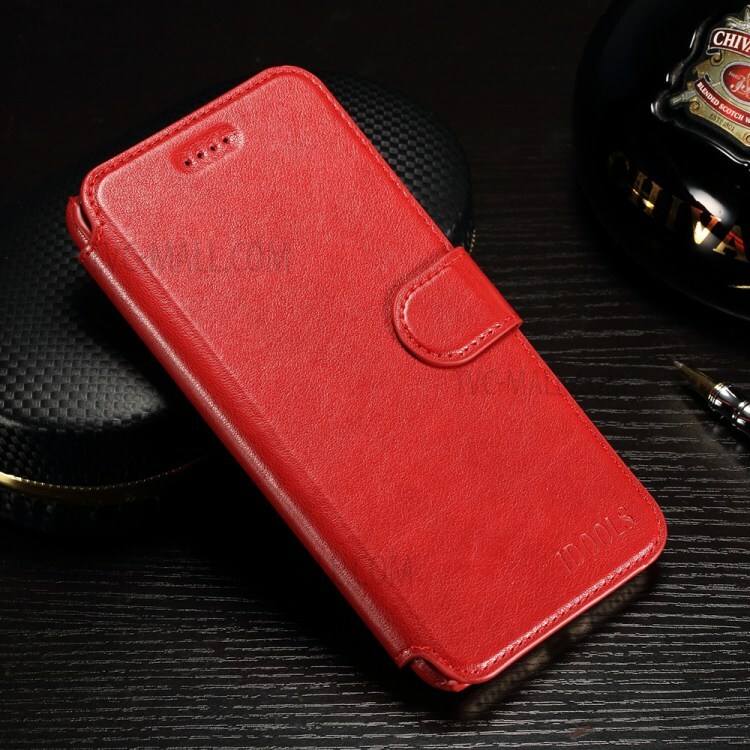 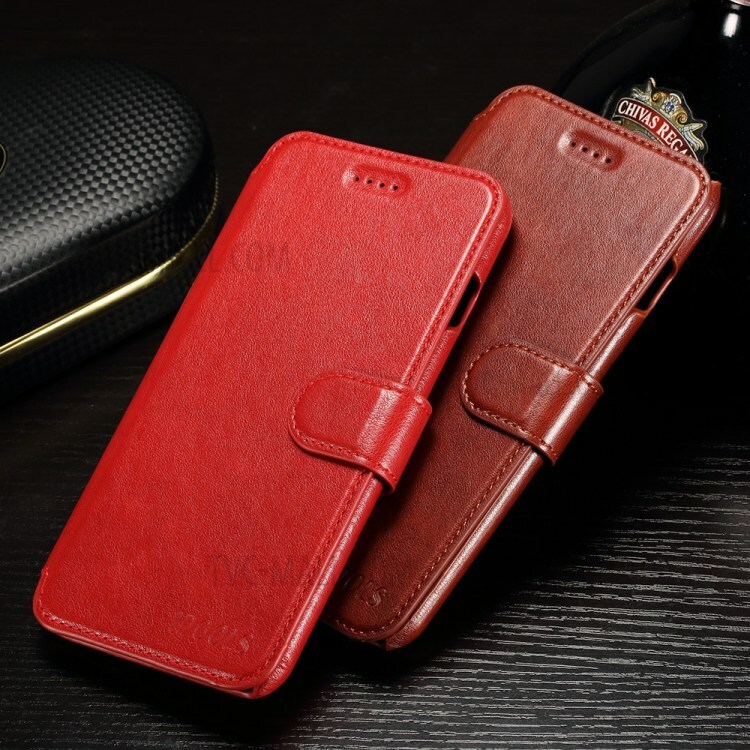 For just $ 6.23 , buy IDOOLS Oil Wax Leather Wallet Stand Case for iPhone 7 Plus – Red from the wholesale webshop online. 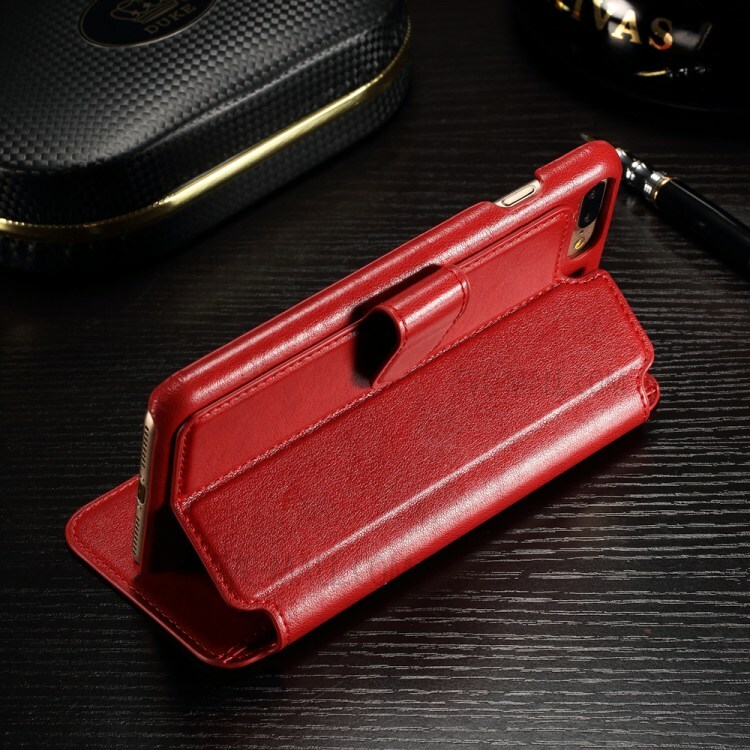 Idools Protective Case holds your money and smartphone in it securely, greatly simplifying your travel out in daily life. 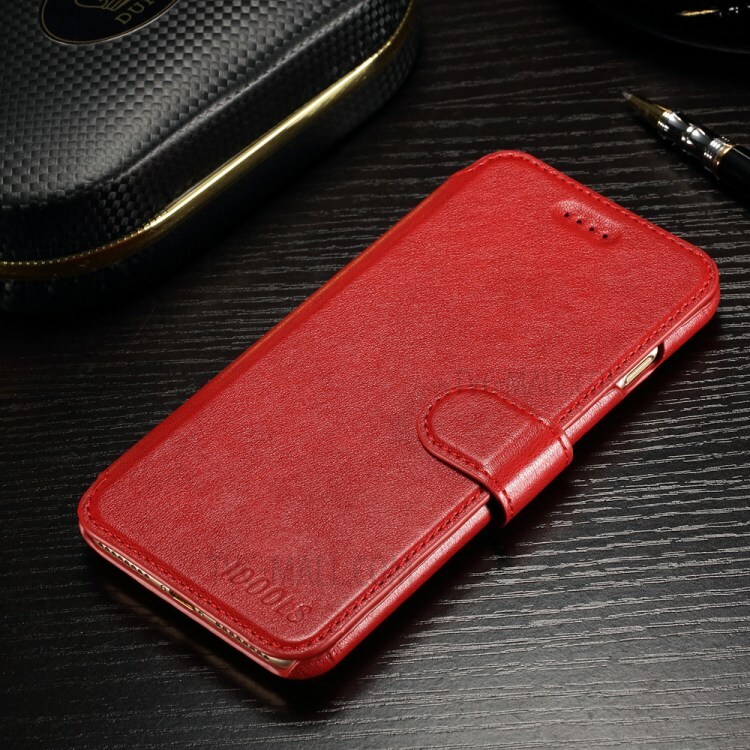 It can folded as a viewing stand which sets free your hands while enjoy video watching, convenient and practical. Oil wax leather shell and hard plastic case inside ensure high durability and delicate touch feeling.